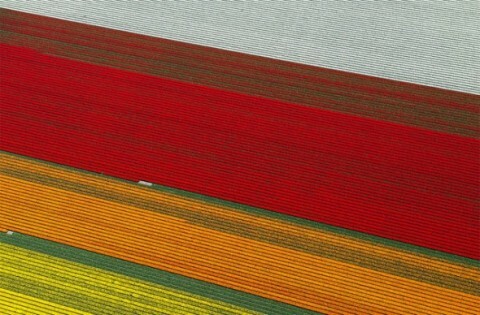 Normann Szkop took these stunning photos while flying over Dutch tulip fields. Beautiful shots, but be warned, some NSFW-ish (but gorgeous) bits in his photostream. 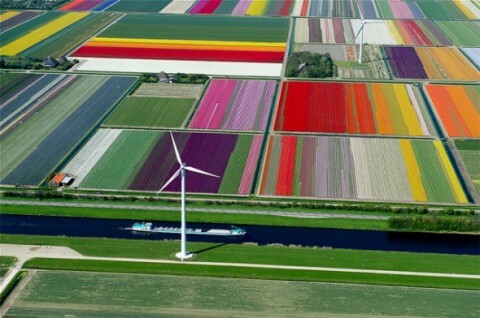 Its just wow…It looks more like a graphic work than a field. to say that I’ve truly enjoyed browsing your weblog posts. In any case I will be subscribing for your rss feed and I am hoping you write again soon! writing, it is rare to see a great blog like this one today. will grow. I realize that it’s often easier to point out the bad stuff when you are feeling down. He will tell you that he loves you every day and will mean it. all know media is a enormous source of facts. we’ll have to emphasize this over and over again in your 6 week diet and exercise program. yet another thing our natural metabolisms were not well equipped for. probably means you are eating too much of the wrong foods. It is also possible that you think you cannot stand water. Reacting and responding will keep your body from a plateau. fat melting medications. It is also possible that you think you cannot stand water. First of all, I want to point out that dieting and exercises are best methods for fat loss. the risk of skin cancer. and encourage your body to uѕe fat for fuel. But, this system isn’t really ideal for people that rather exercise once per week.